The Skin Studio is on the cutting edge of beauty services. Offering Organic Skin Care, Diamond Microdermabrasion, Restorative Peels and Micro-current Lifting Treatments. Enjoy yourself with Skin Studio's best skincare services and relax in beautiful downtown Grass Valley, California. All Services are performed by a State Board Licensed Esthetician with 20 years experience in the Beauty Industry. My name is Carola and I am medically trained Licensed Aesthetician with 20 + years experience in the Skincare and Medical Industry. I dedicate myself to helping people achieve the most beautiful skin possible. My background consists of working with a top Dermatologists in the Bay Area treating acne, sun damage, hyper-pigmentation rosacea and combination skin. I also hold a certificate for Massage Therapy, Reiki 1 + Reiki 2 and a Nursing degree from Germany. 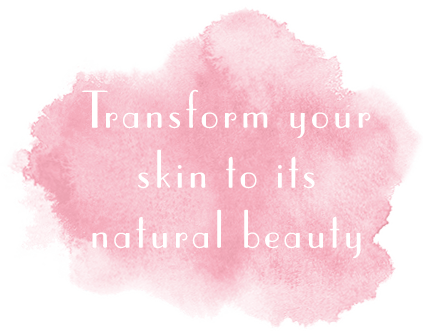 I assist and help you care for your skin with the focus on enhancing and maintaining your natural Beauty. All Treatments are results-driven and very relaxing.